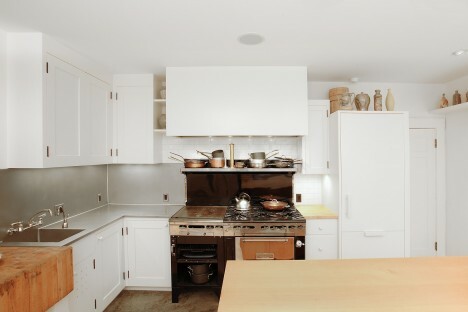 This grand 1910 home has been tenderly maintained by the owners who have made sure that, as much as possible, the upgrades to the home appear as though they may have been there to begin with. 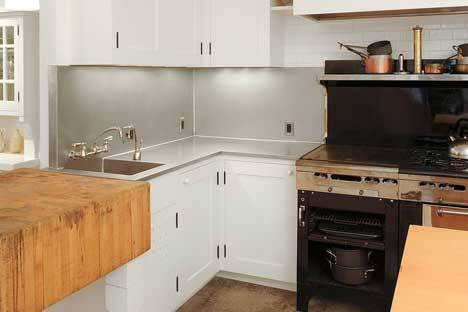 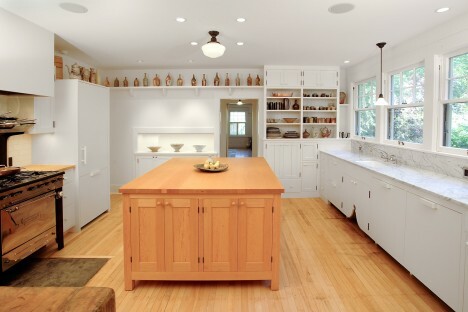 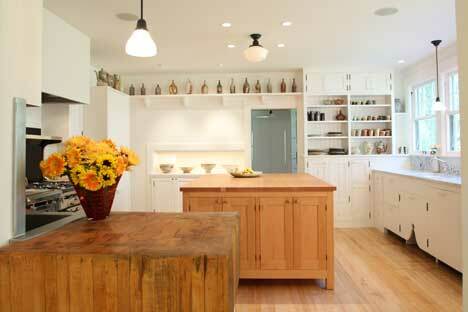 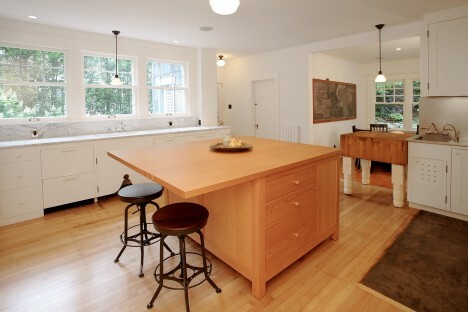 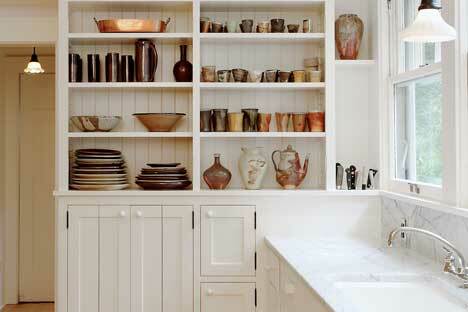 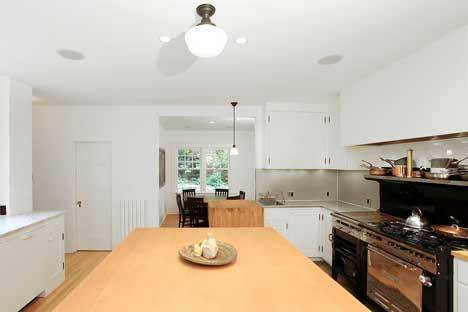 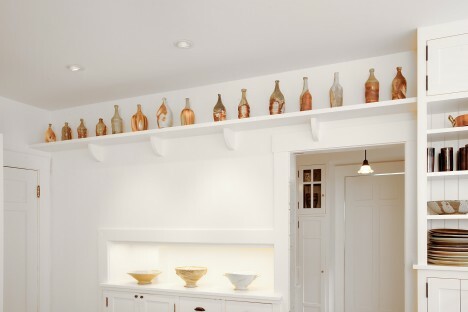 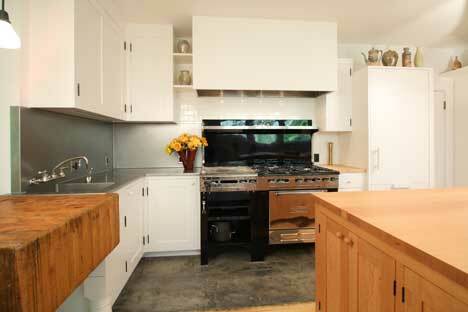 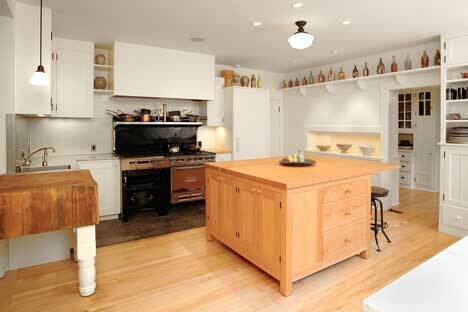 They waited several years after buying the house to take on a major kitchen remodel as their final remodel project. 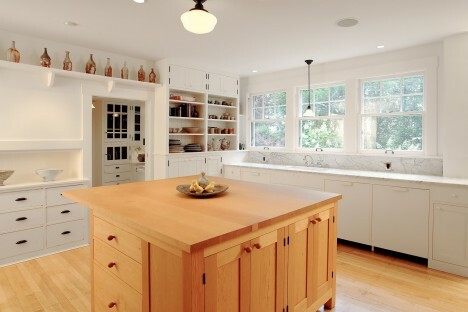 Avid art collectors, they wanted to make sure that the kitchen reflected their love of art as well as their love of fine architecture.